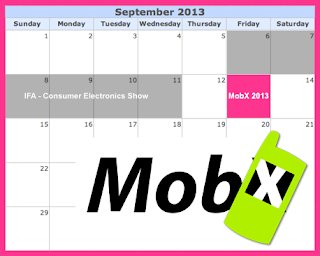 MobX 2013 - Mark your Calendars! 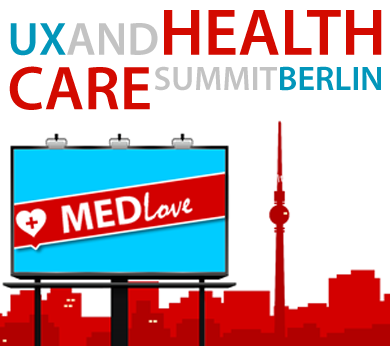 MobX 2013 will take place on Friday, September 13, 2013. We’ve moved the event from November to September and we've changed the conference venue as well. We're very excited about the new opportunities the changes will bring and are looking forward to yet another awesome event. Mark your calendars. Save the dates. Tell your boss you won't be in the office that day. 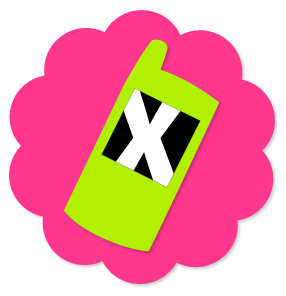 Once again it's MobX time - and honestly: you shouldn't miss it! The website update is coming soon. At MobX we constantly try to improve and to get better every year. This year we made a big step - at least big and important to us: we got rid of the nasty plastic cover surrounding almost all conference badges these days! 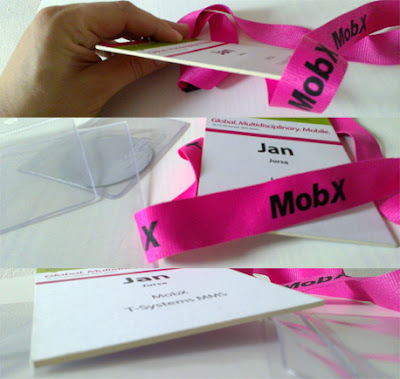 Our new conference badges are made out of thick multilayered paper. No plastic covers are needed any more. We definitely would love to get your feedback on this and other topics. Please sign up to our newsletter and let's stay in touch. ... this was our MobX Conference Day 1 Party. We had DJ Anton Funer from klangmechanik.de who is one of world's leading reactable DJs playing some very cool beats during the evening party of the first conference day. 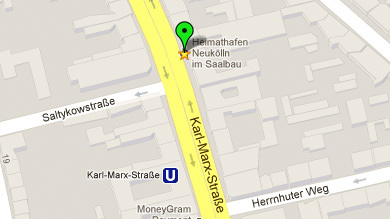 We’ve updated the MobX Google Map accordingly. Come by, say hi, meet us (Jan, Norbert, Piet and Stephen), the speakers, and the attendees. 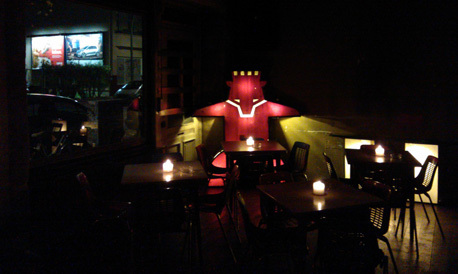 Let’s all get together before two great conference days over some drinks and good company. The first few rounds are on us, so don't arrive too late! Hendrik Dacquin has been researching interactive television for over 10 years. 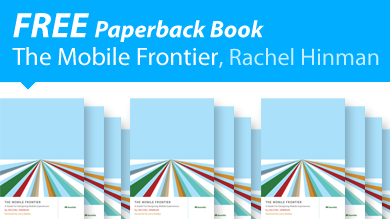 At Alcatel-Lucent he developed early prototypes of social and participative television. He started working for the research department of the Flemish public broadcaster VRT in 2008, trying to bridge the gap between creative TV producers and web developers. 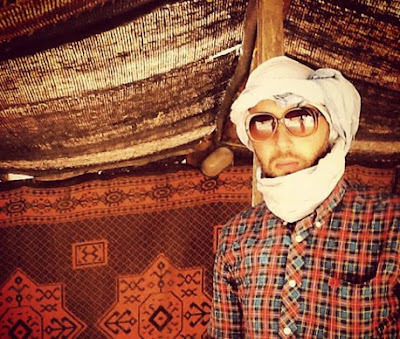 He started working on second screen applications in 2010. With the introduction of usable tablet devices, his dreams to blend TV and the web finally became feasible. 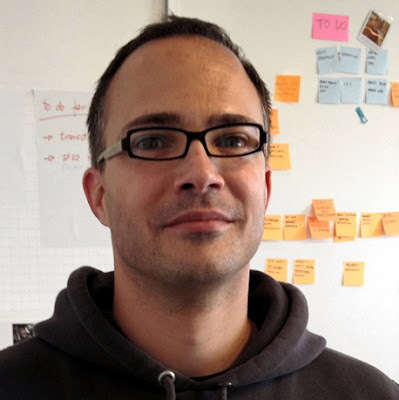 In February 2012 Hendrik cofounded Small Town Heroes, a startup focusing on interactive second screen experiences, fully integrated with the TV program. 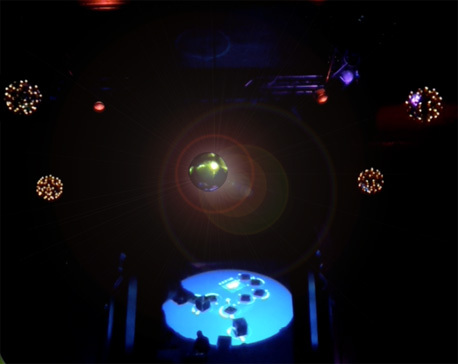 We are proud to announce Anton Funer - one of the most famous and awesome reactable DJs in the world! 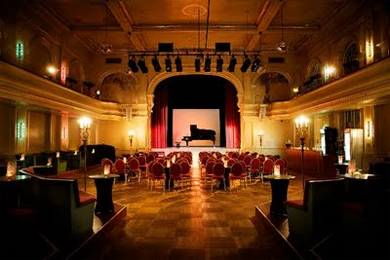 Anton will be playing at the MobX conference party of conference day 1. 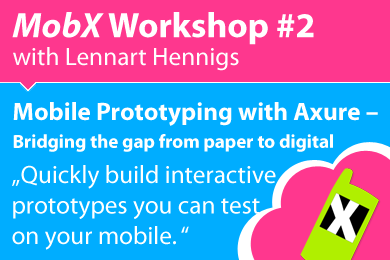 Lennart Hennigs is a Senior Interaction Designer at Deutsche Telekom AG, where he designs mobile and fixed-line User Experiences. He has worked for over ten years in the field – beginning with classic Usability Engineering, he shifted his focus to Conception and Interaction Design in 2003. 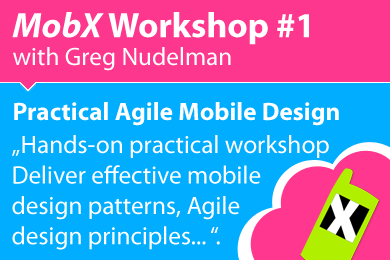 He has recently published an eBook called Axure for Mobile.